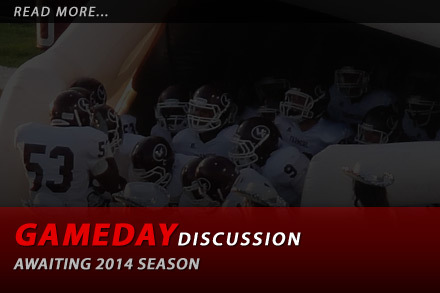 Please visit www.lewisvillefootball.com for the most up to date info on Farmer Football. Below are news postings and articles in order of newest to oldest within the drop down box. Some information on the site may appear to be out of date but it will be updated as soon as we have the most recent rosters, game info, etc in hand. Discuss Farmer Football in our Forums!